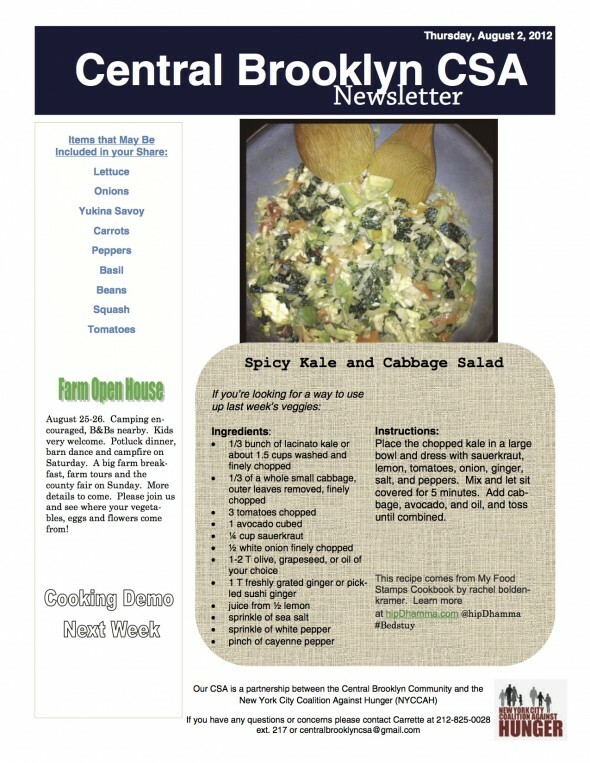 Place the chopped kale in a large bowl and dress with sauerkraut, lemon, tomatoes, onion, ginger, salt, and peppers. Mix and let sit covered for 5 minutes. Add cabbage, avocado, and oil, and toss until combined.